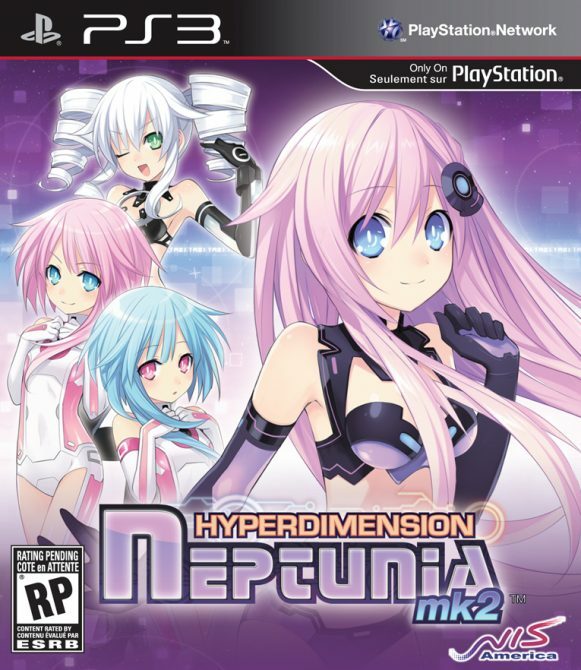 Today NIS America announced the limited edition box set for their upcoming PS3-exclusive RPG Hyperdimension Neptunia mk-2. 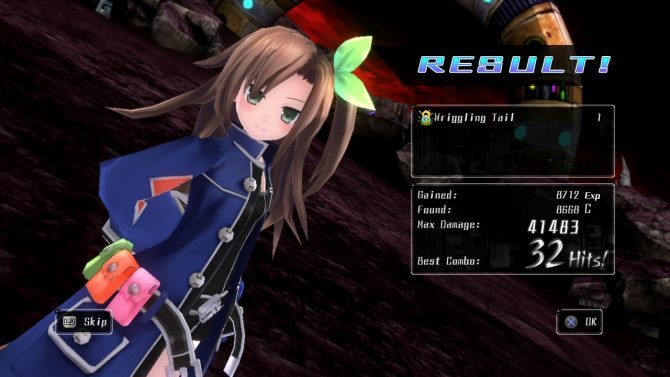 The set is titled the “Gamindustri Savior Set” and includes a bunch of exclusive goodies. They’re going the route of playing cards with the characters’ portraits on them again, just like with the first game’s limited edition (which I proudly own). 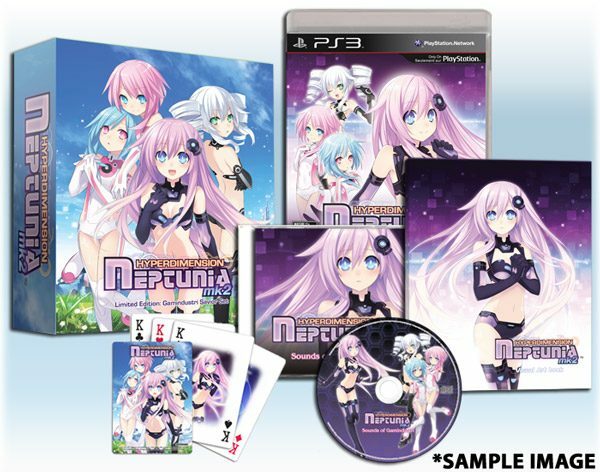 They’ve also included a hard-cover art book, a copy of the game’s OST and, of course, the game. 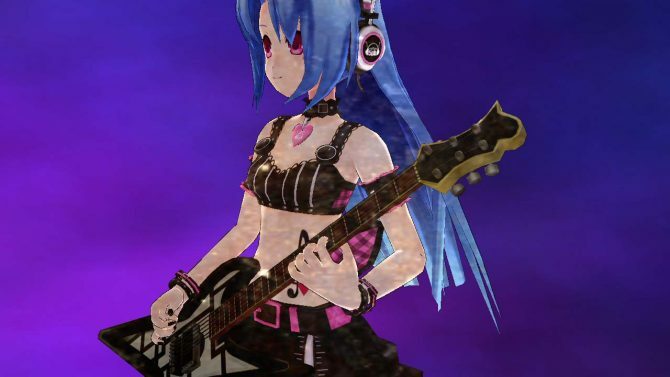 Naturally, the artwork on the limited edition box is going to be different than that of the regular edition, as well. These boxes usually sell out pretty darn fast, so if you’re interested you might want to set up your pre-order now, which you can do so through the NISA Store at a price of $64.99. 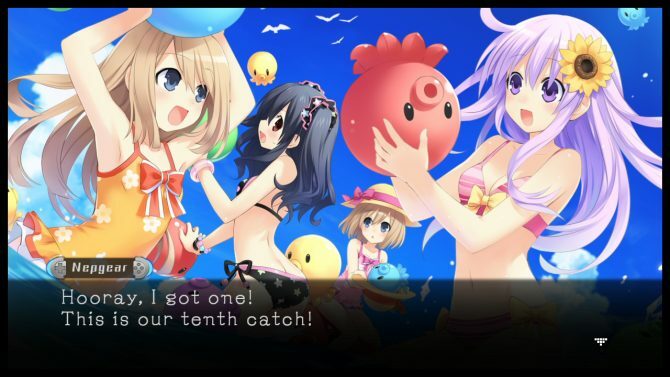 Hyperdimension Neptunia mk-2 is set for a February 2012 release in the U.S.